Beaducation: The Blog: 'Tis the Season for a GIVEAWAY! 'Tis the season, folks! With all the holiday cheer in the air, we thought we would share a little love with a GIVEAWAY! 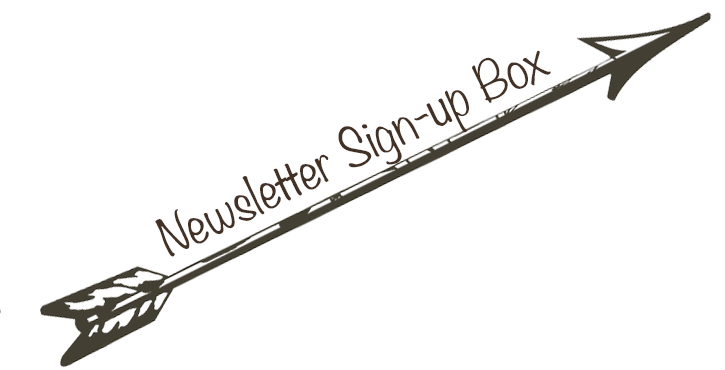 Sign up to receive our newsletter (sign-up box on the top right of this page). If you're already subscribed, you already know it's a great resource to learn about the latest and greatest products and offers! This book would make an excellent addition to your library or, if you already have it, it sure would make a great gift for a friend! Giveaway ends on Monday, December 21st. We will pick a winner on Tuesday December 22, 2015. One entry per person. I like pendants and bracelets. Thank you for a chance to win! Eeek! This contest has me giddy! The Holidays bring me the opportunity stamp my favorite little letters to create pendants and bracelets for everyone on my list. Thankfully, I know exactly where to come for the best products and all of my inspiration. ❤️. Thank you! I am so enjoying making bracelets, pendants and ornaments for family, friends and to sell. Love making bracelets for my grandkids the most - way more fun. I love you all at Beaducation and find your videos so helpful to me. Thank you and Merry Christmas! I love hand stamping personalized Christmas ornaments. For 10 years it's probably been my favorite. Everything and anything stamped! Especially love the pedants! rings with secret messages stamped inside! Right now I am very much into stamped enameled bracelets with silk cords. Stamps everywhere!!!!! This time of year on lucky charms for the 2016!!!! Love it! 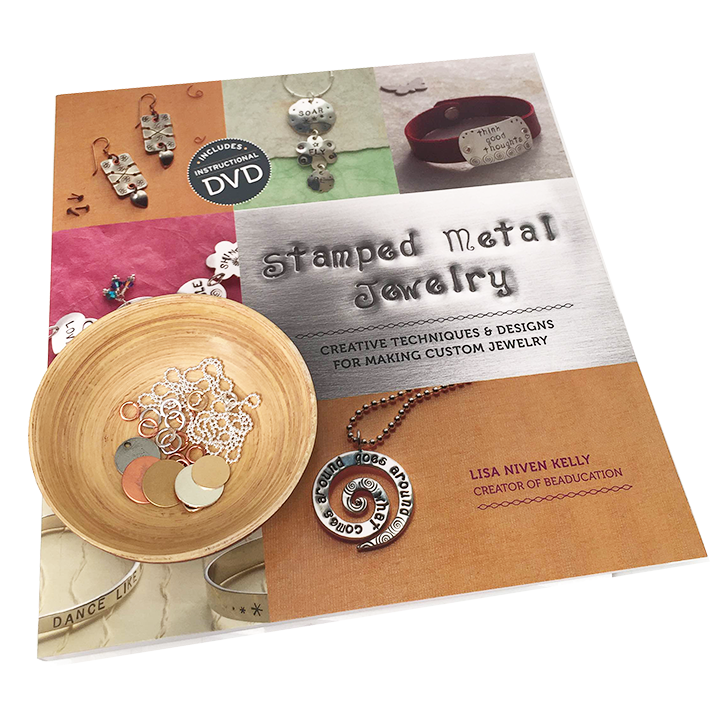 Just getting into stamping and this would be an excellent resource! I like stamping home made mommy gifts for the holidays. They are personalized and perfect for everyone. This year two grandparents passed away so I came up with some washer ornaments with swarski hand made angels . It's been therapeutic and hopefully will be for the recipients . Would love a chance to win this! I love making initial earrings. I recently made a few sterling silver earrings by running the metal plate through a stamp mill for pattern and then doing cutting & shaping and soldering. Every year I make paper cranes and include them in cards to family who live far away to let them know I am thinking of them. Thank you for your generous giveaway. I love the holiday ornaments! Great Giveaway! I'm new to stamping, but I really like added stamped charms to my bangle bracelets. Going to try stitch markers this weekend. I love the pendants that are a swirl but i am really digging the bracelets too. Stamping is a new resolution for 2016 for me! I love to stamp earrings and ornaments for Christmas. Being born and raised in Wisconsin (35 miles from Green Bay) I like to make earrings that say "GO" "PACK!"